The aim of MOI is to provide people with the resources to use meditation as a daily part of their life. Please contact us for any questions on living a more mindful and compassionate life. 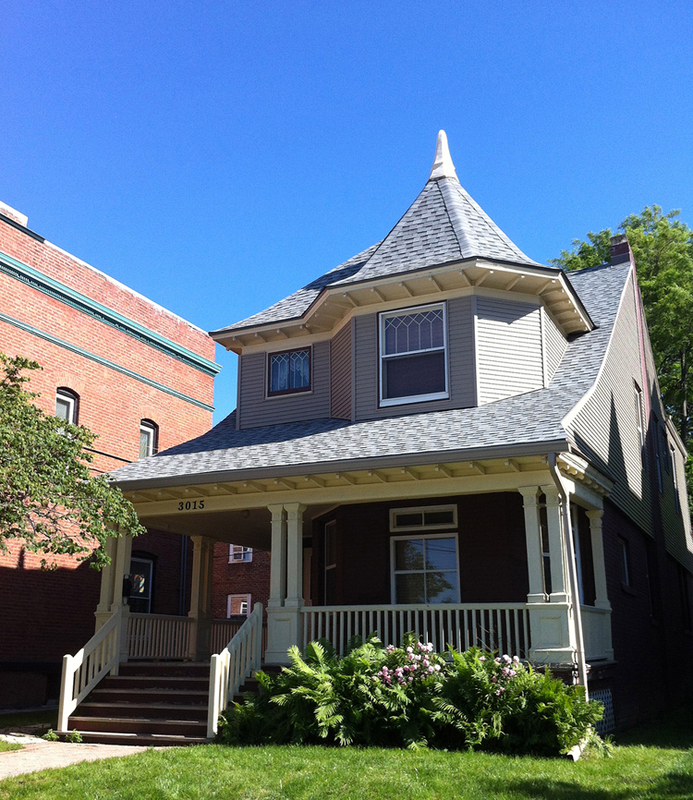 The Mindfulness Outreach Initiative Meditation Center was built in 1885 and provides a comfortable and safe environment for Insight Meditation practice. MOI was founded in 2012 and has been offering comprehensive meditation instruction and mindfulness training at the 3015 Pacific Street location since August of 2013.